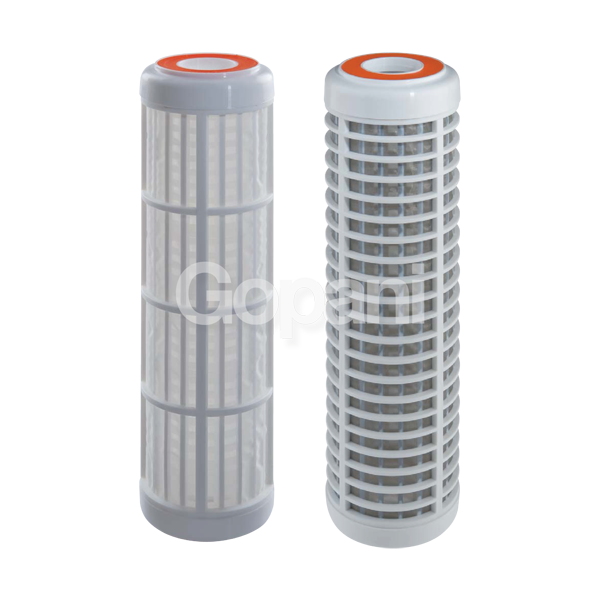 Produced from activated carbon, these cylindrical blocks are meant for purification. No channeling, fluiding, or bypassing. 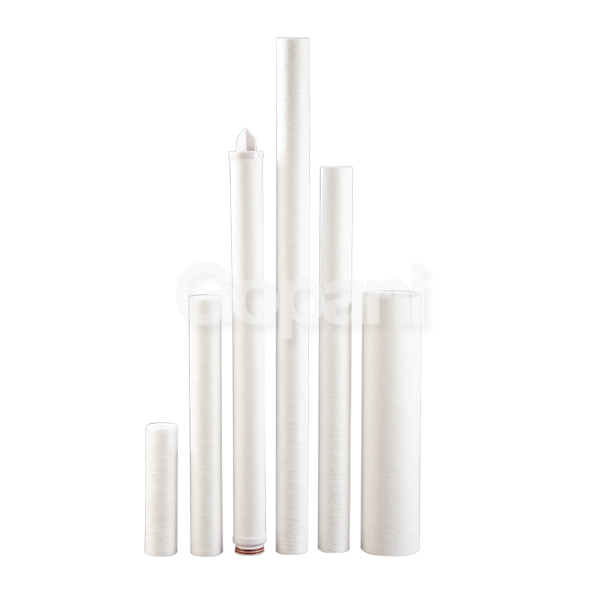 Eliminates Release of Carbon Fines. 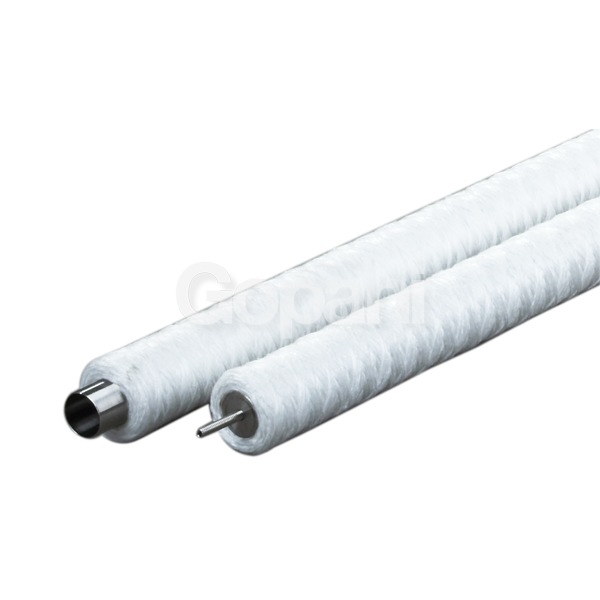 Lowest extractable due to pure materials of construction. 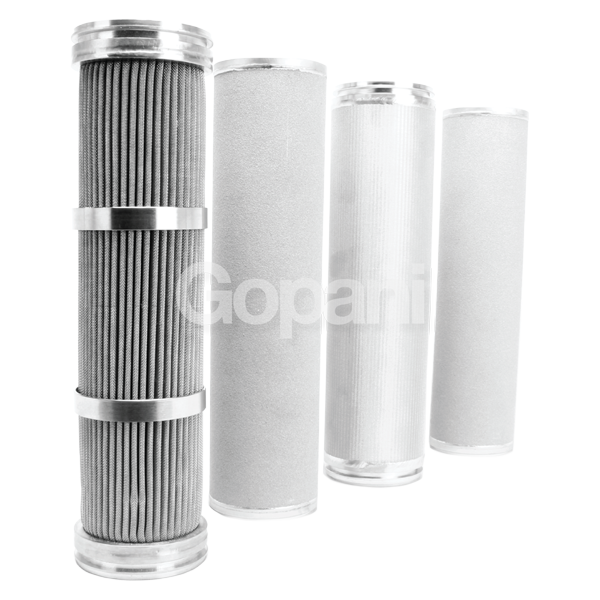 Maximum service life and resistance to fouling. 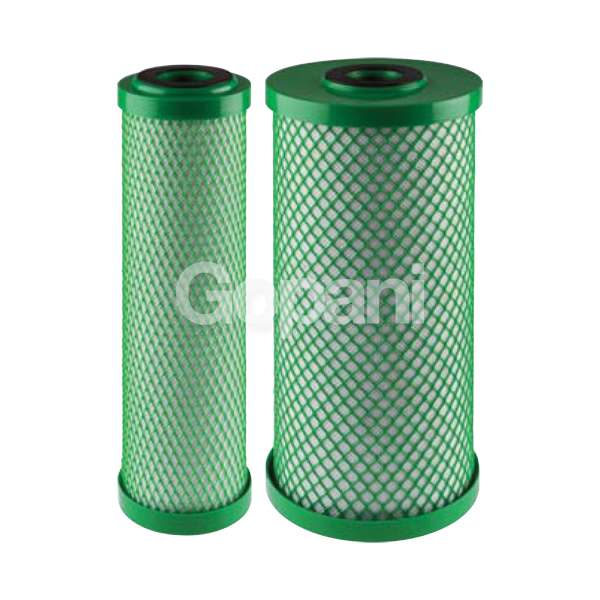 These filter cartridges are produced solely from activated carbon and are also referred to as activated carbon blocks. 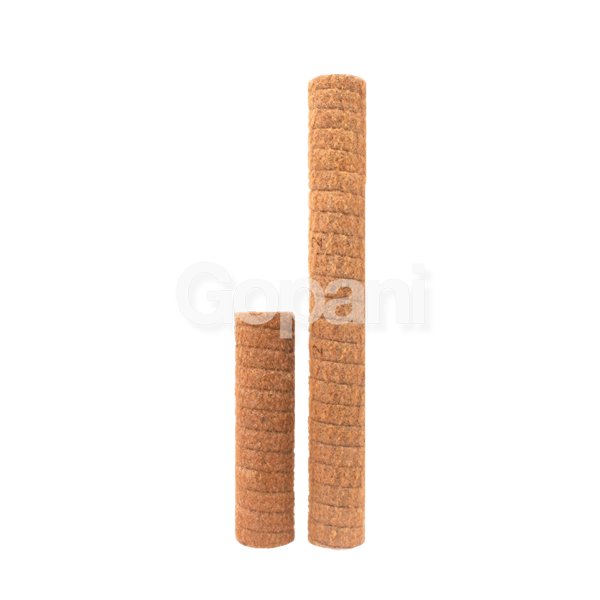 Meticulously sourced superior quality coconut shell is utilized in their production. 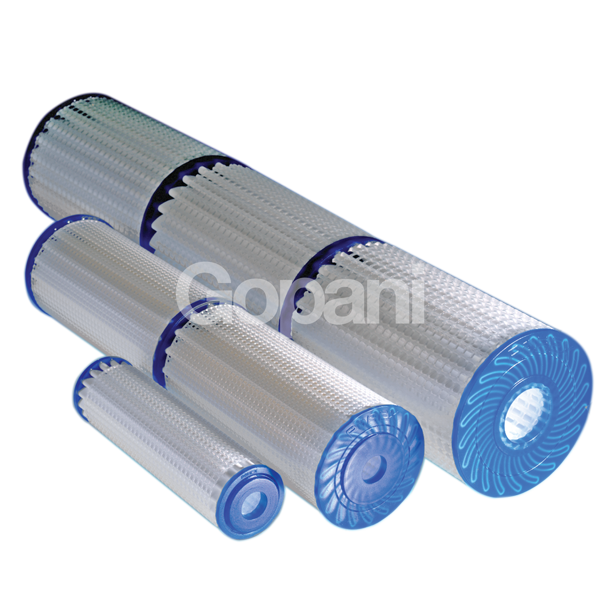 The carbon is made to undergo a set of treatments and is then turned into cylindrical blocks. 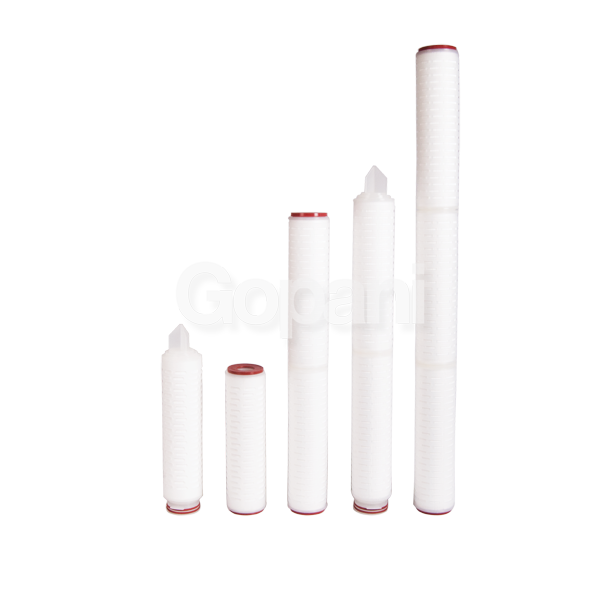 Our design ensures that Clarycarb range of filters can fit within most of the standard housings.